2019 -25 Anniversary, taurine dietary with the most important fairs and bullfights in Spain, America, France and Portugal. It shows one week per page, leather-wrapped, luxe edition with 304 pages. 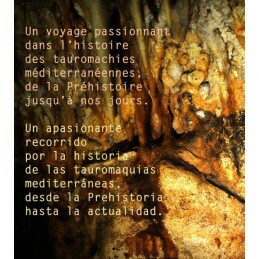 Measures: 8.2'' x 10.4'' x 0.7'', idiom spanish. 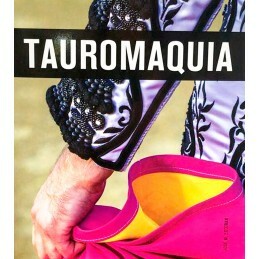 Twenty-fifth edition dedicated to ALGECIRAS, to the city of BÉZIERS to the painter César Palacios, to the Matador Santiago Martín "EL VITI", to the Lozano brothers, to the LOS ESPARTALES livestock and to the bullring of CAMPO PEQUEÑO.